Sulfate-free gentle cleanser for color treated hair. Contains violet pigments to brighten and eliminate brassiness. Dermatologist-tested. 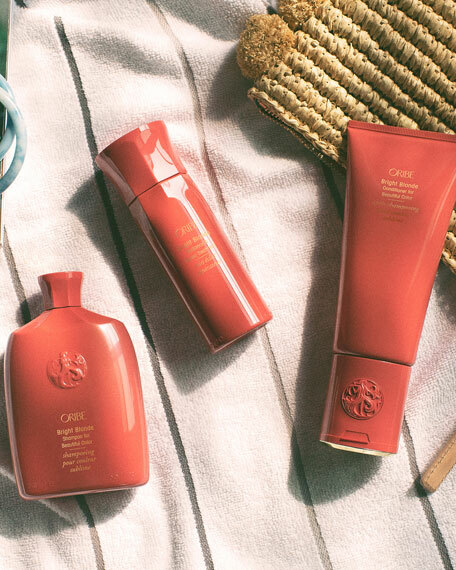 Formulated without parabens, sulfates or sodium chloride. Color and keratin treatment safe. Pure Violet Pigment and Reflective Pearl correct brassiness and tone highlights. 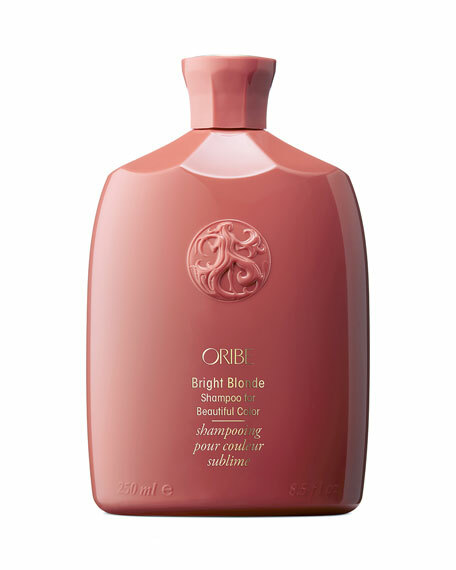 Coconut and Corn Derived Cleansers provide gentle cleansing for vibrant color.